 Read SepiSolar’s technical and policy white papers on solar and energy storage codes, standards, and design best practices. When it comes to choosing the equipment used to interconnect the combined output of a PV system to the utility grid, it is important to ensure that the equipment is sized in order to withstand the full amount of power capable of being delivered by the PV system. 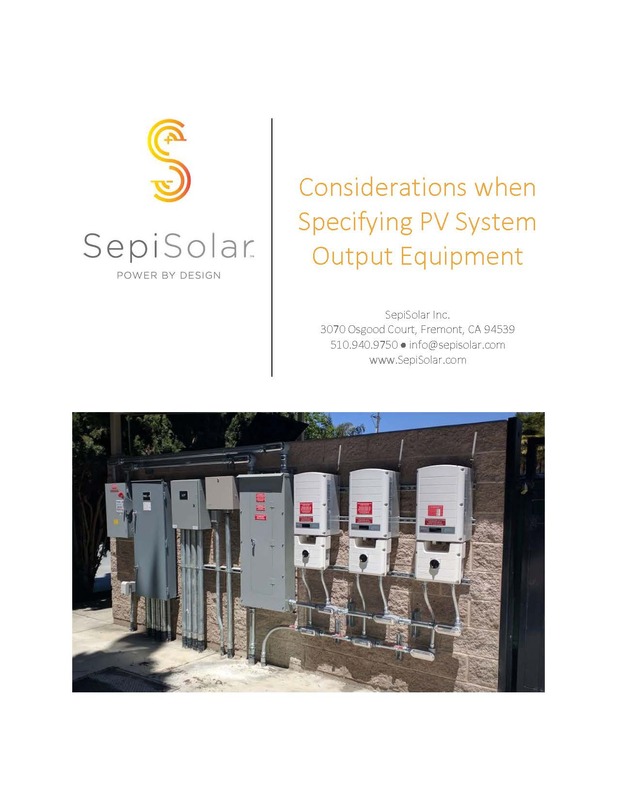 SepiSolar’s recently published a white paper that describes what our engineers consider before recommending PV system output equipment. Solar developers and asset owners require independent engineering companies to evaluate existing projects for purchase or sale. 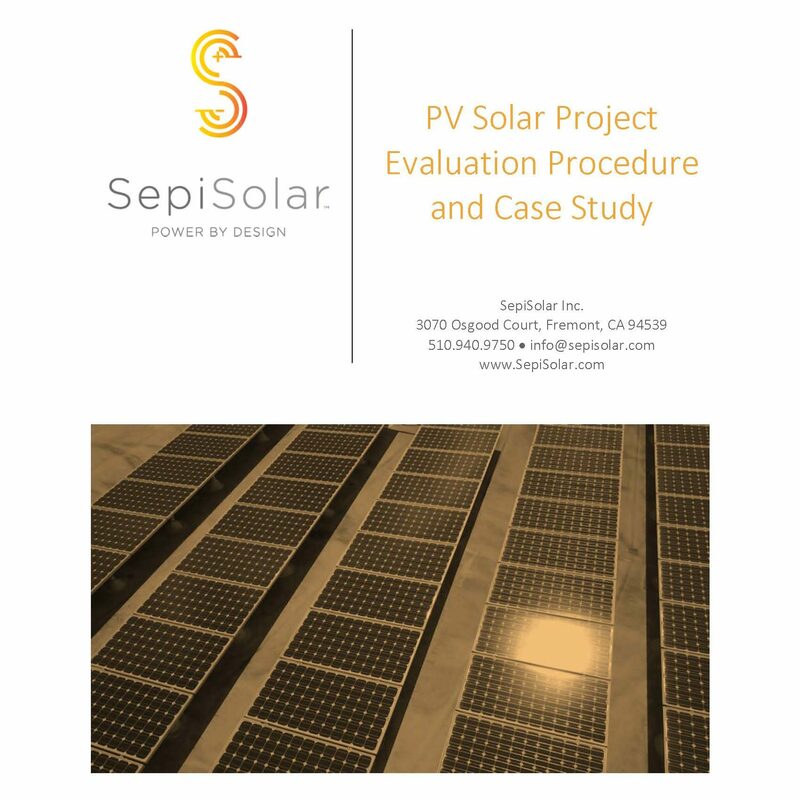 Download SepiSolar’s step-by-step process for evaluating solar projects and read results of an engineer’s inspection of a 409 kW-DC commercial rooftop system. 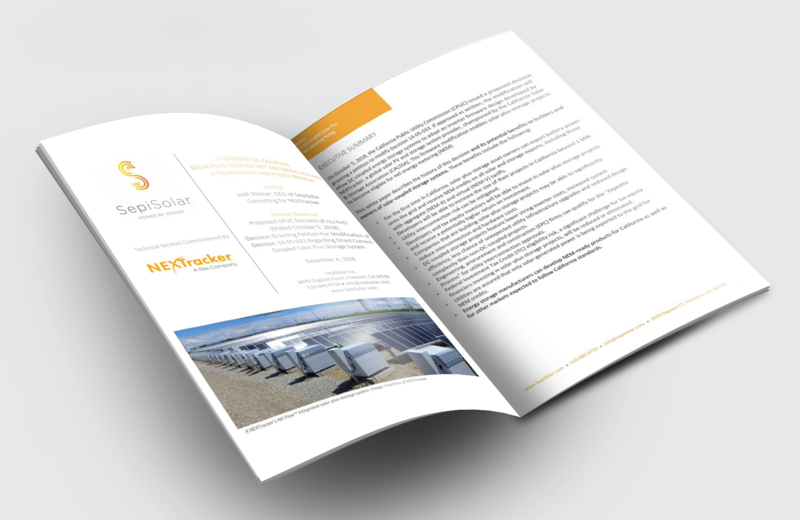 SepiSolar has released a new white paper that reveals significant financial benefits of a proposed California net energy metering policy decision for DC-coupled energy storage.